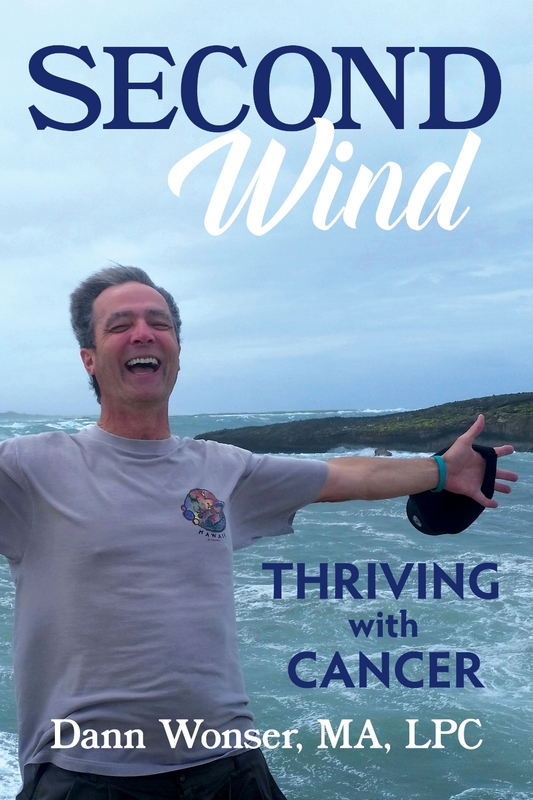 Genevieve and I just got back from the LUNGevity HOPE Summit, and I wanted to share a few of the highlights. The first highlight was having Genevieve to share this with me this year. She soaked up a lot from the conference, and at the same time, she got a little overwhelmed, just like I did last year. Being in a conference with 300 people, and confronting such an emotional topic non-stop for a few days, has a way of doing that. 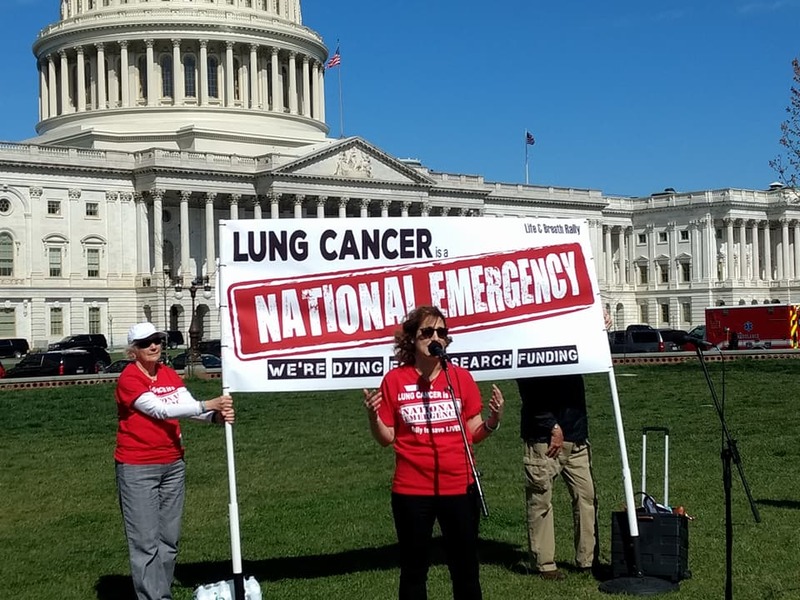 I was buzzed by being around roughly 200 lung cancer survivors. And it's not just the shear numbers; it's also the attitude! Just read about how last year's group handled a DISASTROUS BUS RIDE to get a feel for what I'm talking about. In the past year, there have been more new lung cancer drugs approved (7) than in the previous 15 years COMBINED (6). It gets better! There are 123 new drugs currently in clinical trial. Just hang on a little longer, and the menu of treatment options will open up. It's a great time to be a lung cancer survivor! Something else struck me when we got the ten-year lung cancer survivors together for a photo. (OK, I fudged by a couple of months to get in, but close enough.) After Genevieve took the picture, she pointed out that I was the only man. How can this be? Are the women out-living the men, or does this just tell us about who shows up at a conference? One more major point that hit me, just as much as it did last year, was what incredible advocates we have within our ranks. These are the people that pull together fund-raisers, meet with Congress, organize walks, sit on boards to determine where research funds should go - The list is endless. This year, it hit me again while talking with Lysa Buonnano, Don Stranathan, Deana Hendrickson, and a few others. And I seriously think that we should have an annual Janet Freeman-Daily Award (the first one goes to Janet), to honor those who are doing so much to change the face of research, education, funding, and treatment within the field. These people inspire me to do more than I thought I could. With so much momentum carrying us in a positive direction, I want to thank you all again for your donations to LUNGevity. Together, we raised $2,710. Now more than ever, your donations are having a big impact on curing cancer.